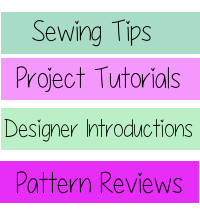 Swhetty Bettie's Blog: May Aspriring Designer's Challenge: Final Giveaway! May Aspriring Designer's Challenge: Final Giveaway! Our Aspiring Designers' Challenge for May has come to an end. It's been a great two weeks of pattern releases. I've enjoyed seeing all the new designs and I hope you have too! But before we say say goodbye to this months' challenge, we have one more giveaway for you. Now, you have a chance to win ALL of the new patterns, plus some! That's right! To finish off our Aspiring Designers' Challenge we have a giveaway of 19 patterns! Enter below to win this huge collection of patterns! 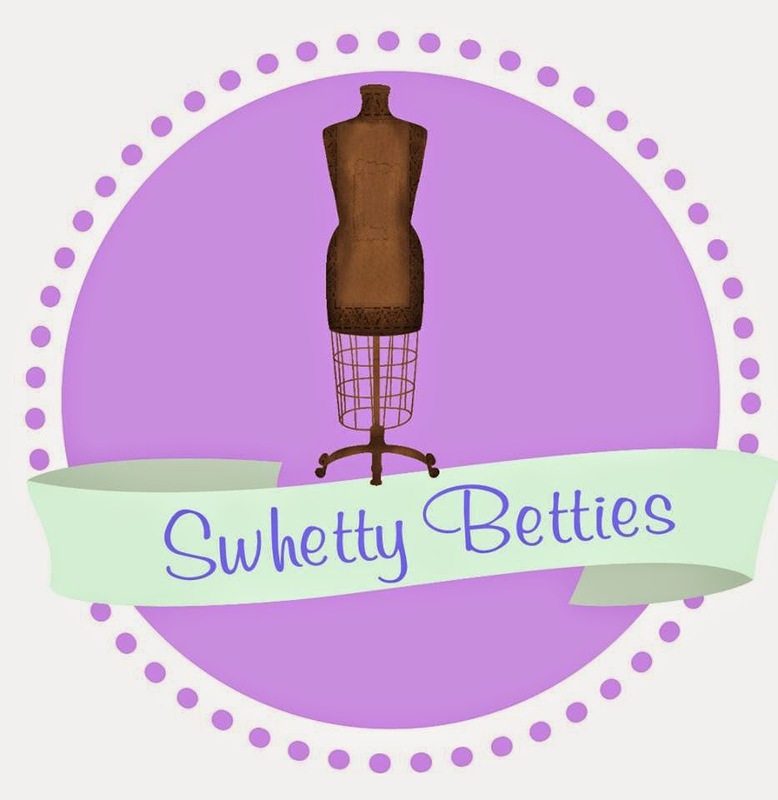 And don't forget to follow along with the Betties Basket Sales and Promotions group on Facebook for future releases by our aspiring designers! Great new designs, can't wait to make the Chloe Dress and Maxi by Laela Jeyne Patterns. I liked the Knock Them Out Knickers by Verity Fit for me, and the shorts by Dandelions and Dungarees for the kids!!! The link from MCM Studio doesn't work as well on my phone. the other ones work perfectly. Excited for the Pacifier Pal pattern, and the Knock Them Out Knickers are awesome, too! So much lovely hard work went into these. Have to love those Koda Baby shorts (my son looks so good in them!). I love the Cote d'Azur Sun Hat by ShannonMac Designs - never made a hat so anxious to expand my horizons! Thanks for showcasing all of these great designers!! I love the Timmy Top from Momma Quail! The Cote d'Azur Sun Hat is my favorite (well all of the patterns are lovely, but most of them are too similar to other things I already have in my stash!). So many good choices! But right now I'm loving the Simply Sweats and Shorts. Love the Pearl Shrug by Gracious Threads. Love my Knock Em Out Knickers! They are awesome undies!!! My favourite is the Chloe Dress by Laela Jeyne. One completed, another one almost! Love the Point Mugu Maxi and the Greenwood for me! Such a great giveaway!! This whole AD was fun!! I am loving the Pearl Shrug, Timmy Top and Knock Em Out Knickers!